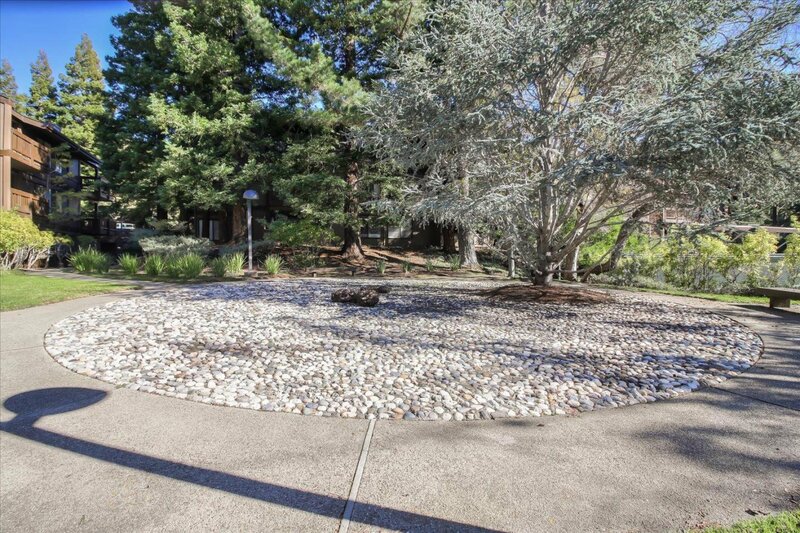 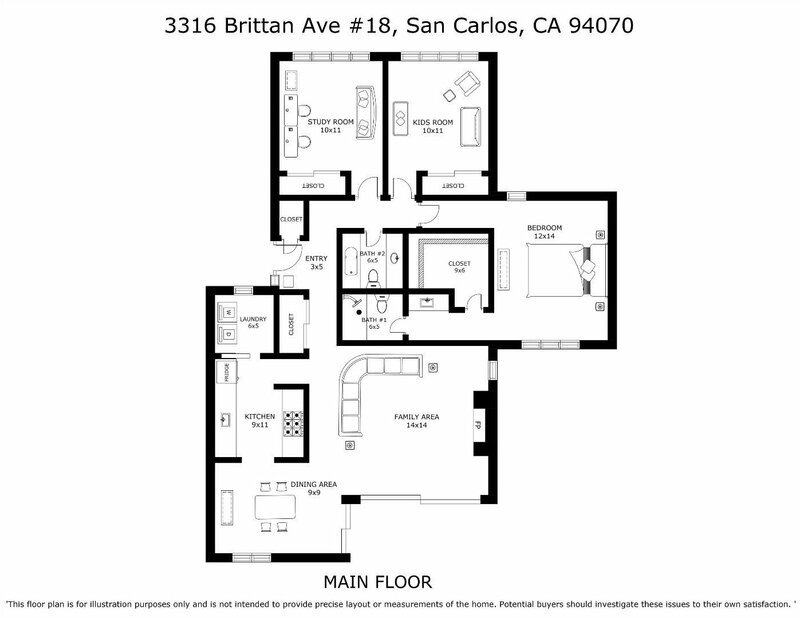 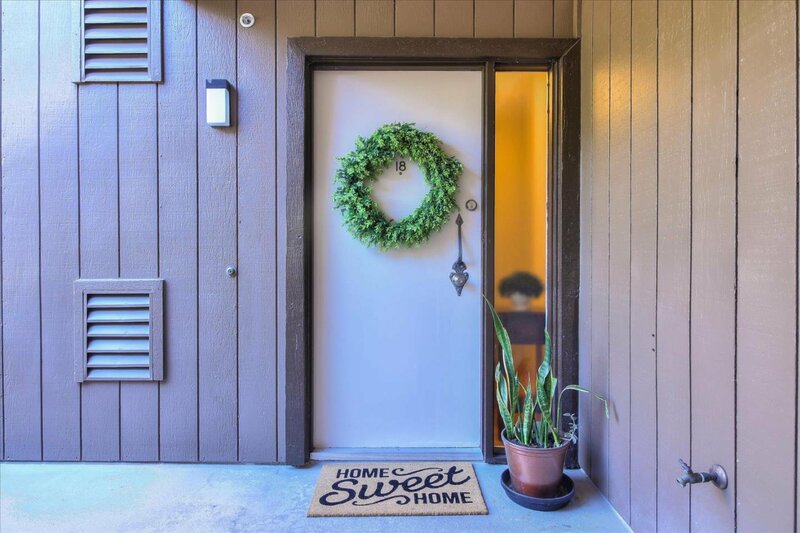 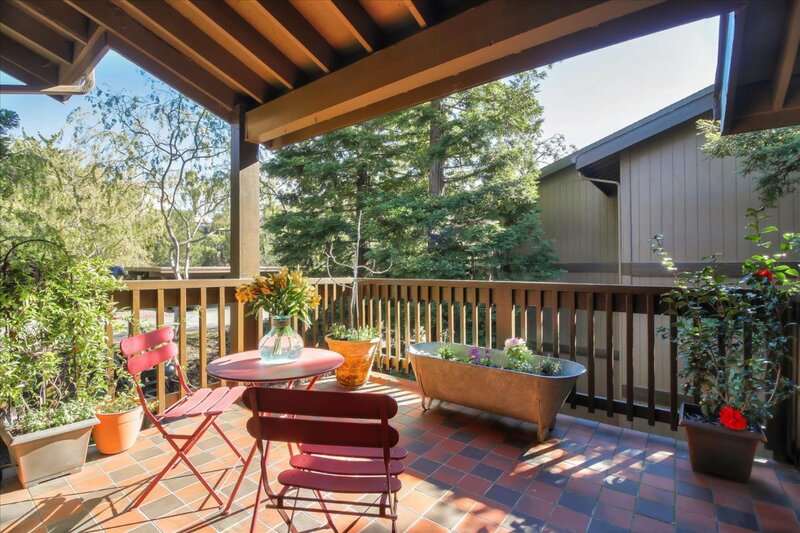 3316 Brittan Ave 18, San Carlos, CA 94070 | MLS# ML81737041 Beverly Terrace Etc. 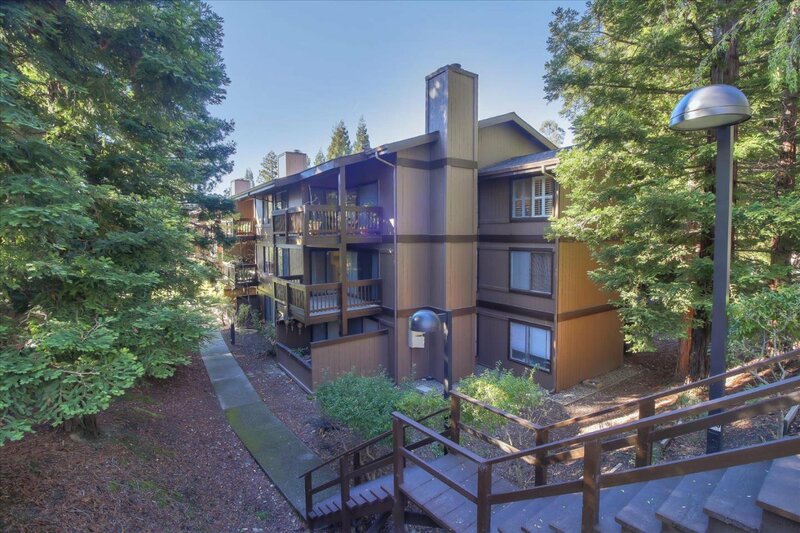 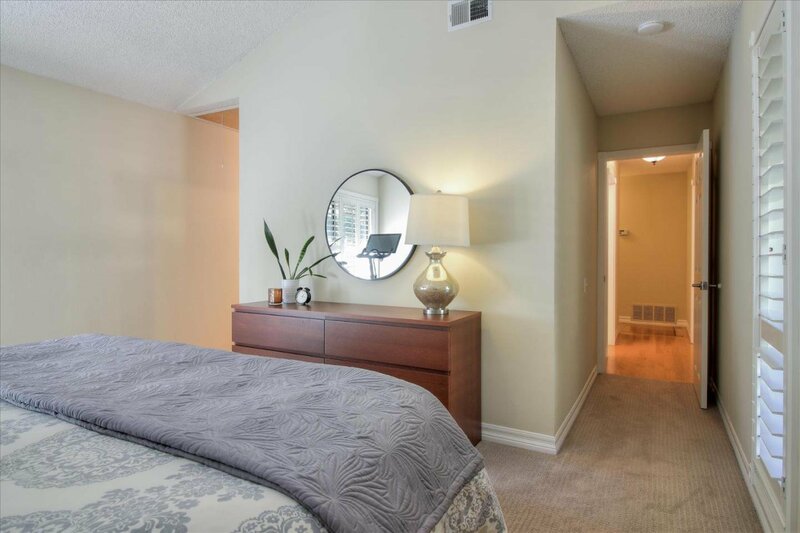 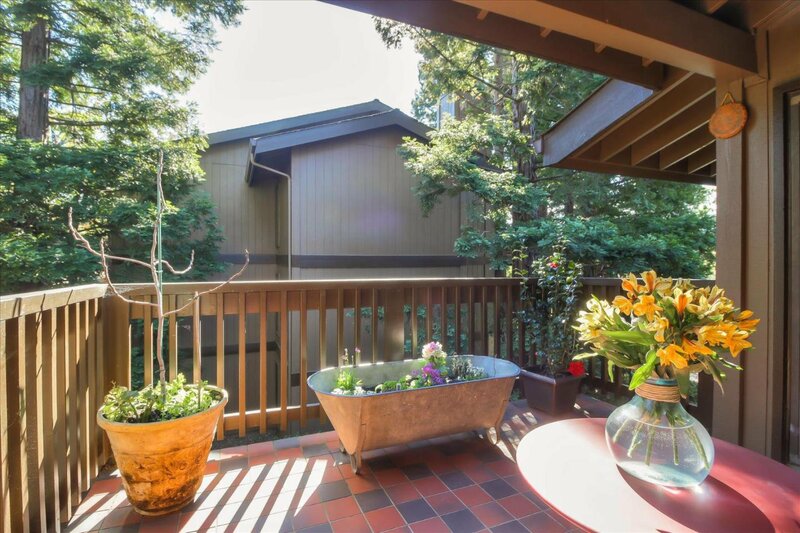 Dont miss out on this highly desirable, rarely on the market, amazing top floor end unit with privacy and tree views in Brittan Heights. 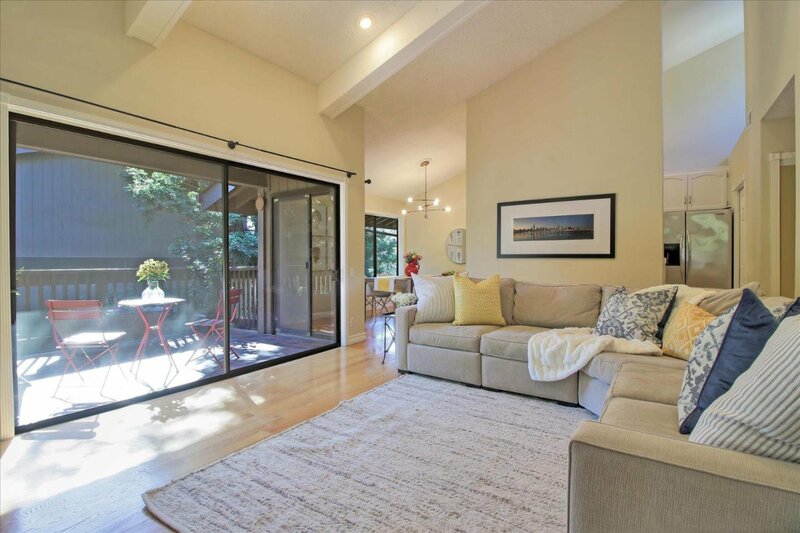 Vaulted ceilings with plenty of windows and natural lighting, makes this home feel open and inviting. 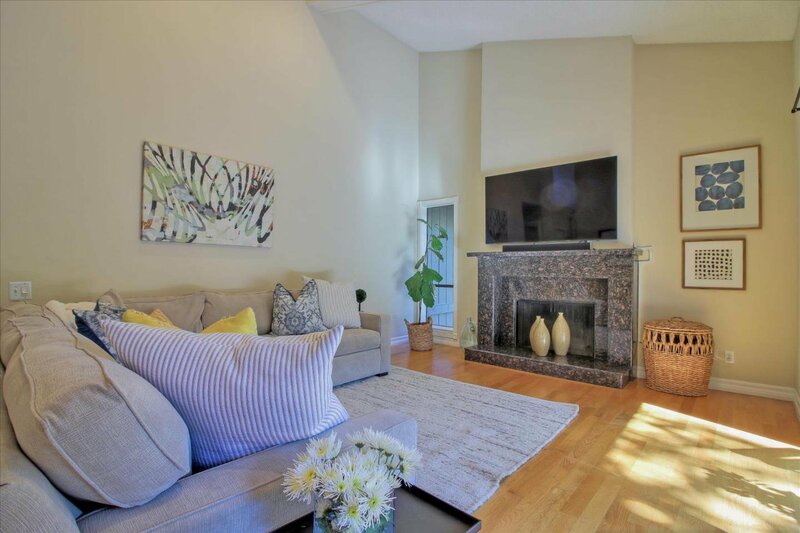 The living room and dining room have hardwood floors, recessed lighting and a custom fireplace accompanied by a large patio for that indoor/outdoor feel which is great for entertaining. 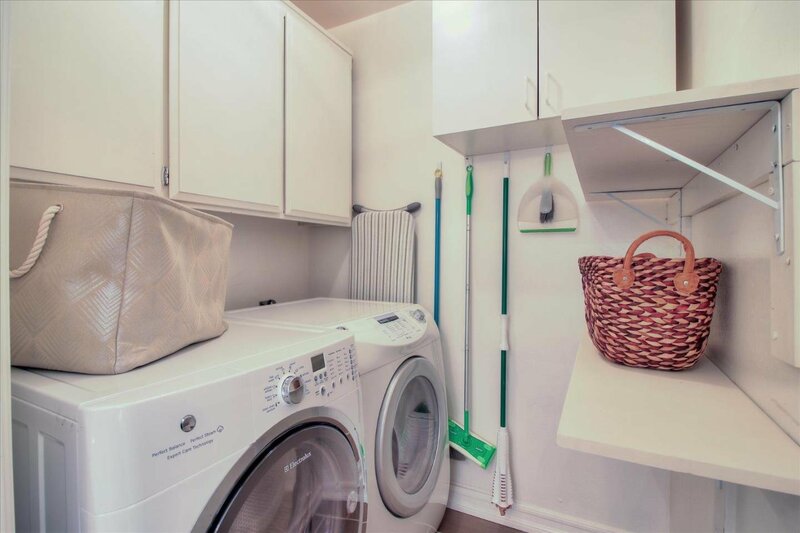 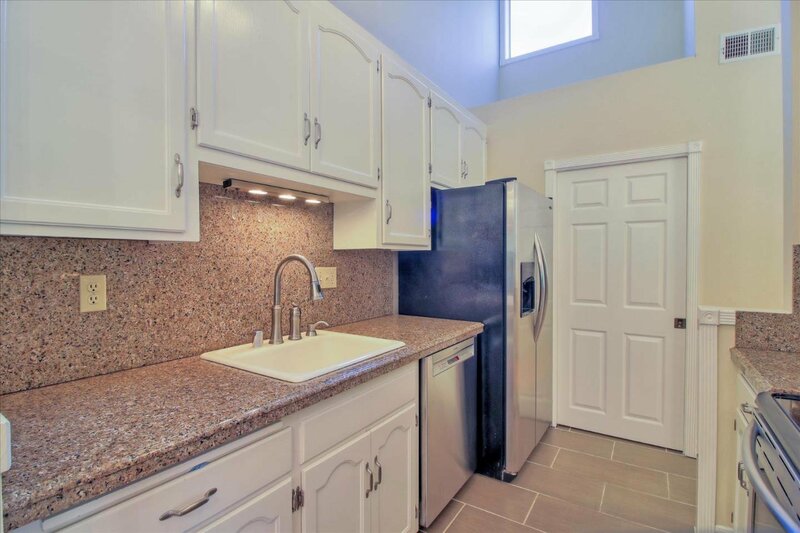 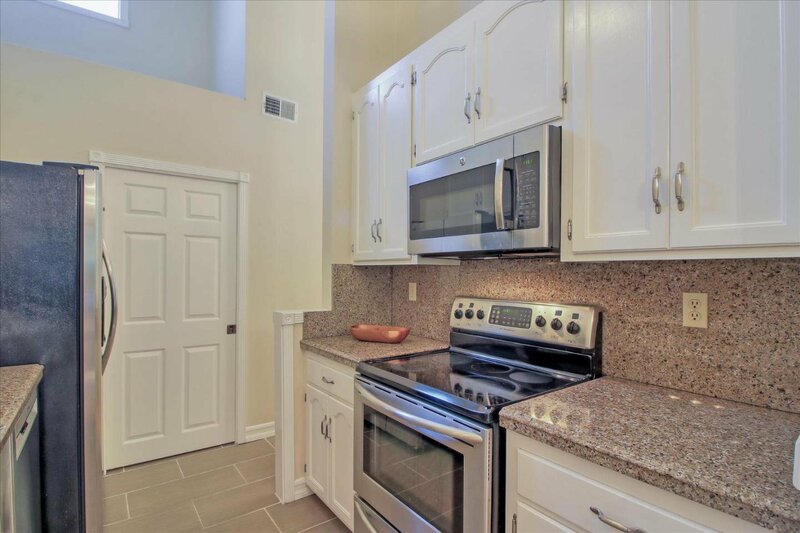 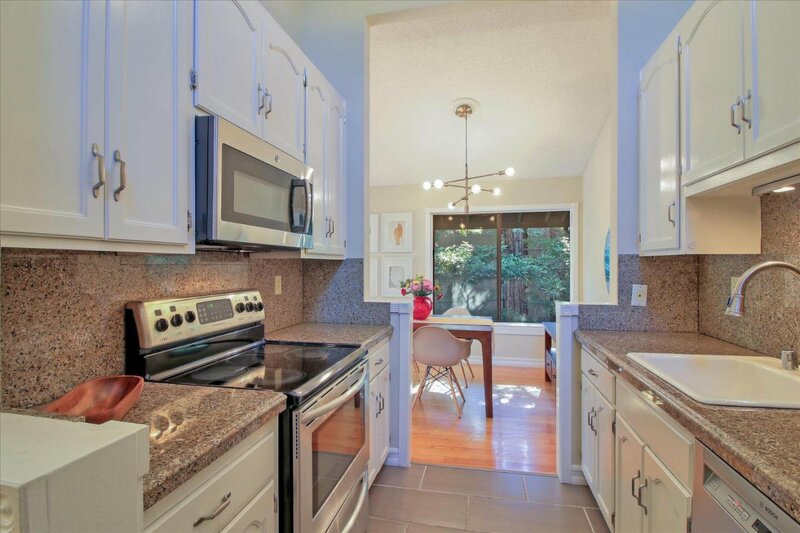 Kitchen has granite counters and stainless-steel appliances with direct access to laundry room. 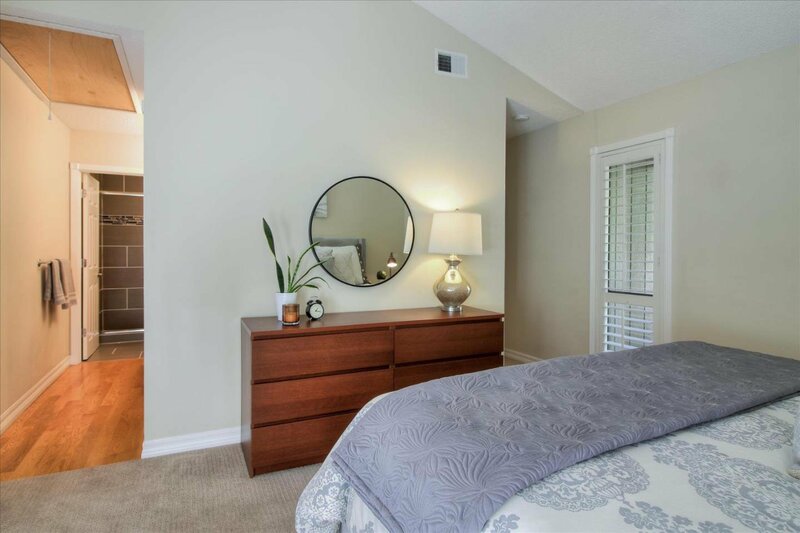 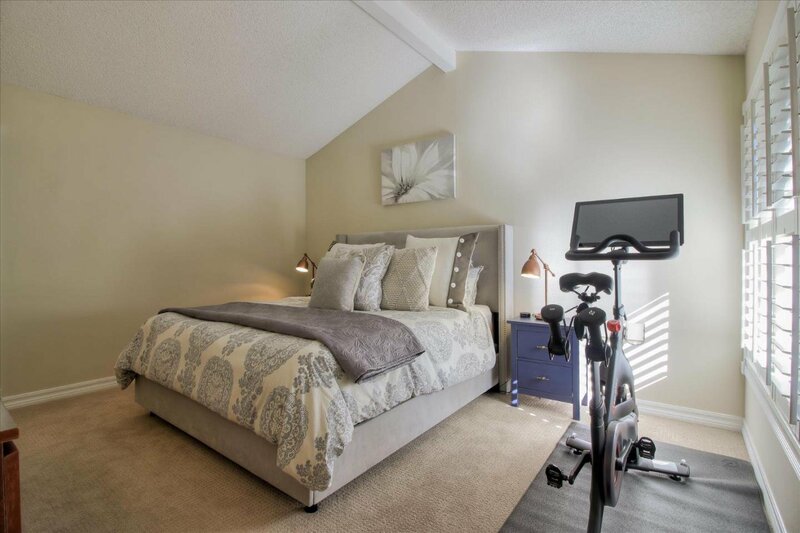 Spacious bedrooms have plantation shutters, high ceilings and the master suite bathroom has been nicely remodeled with vanity and stone shower. 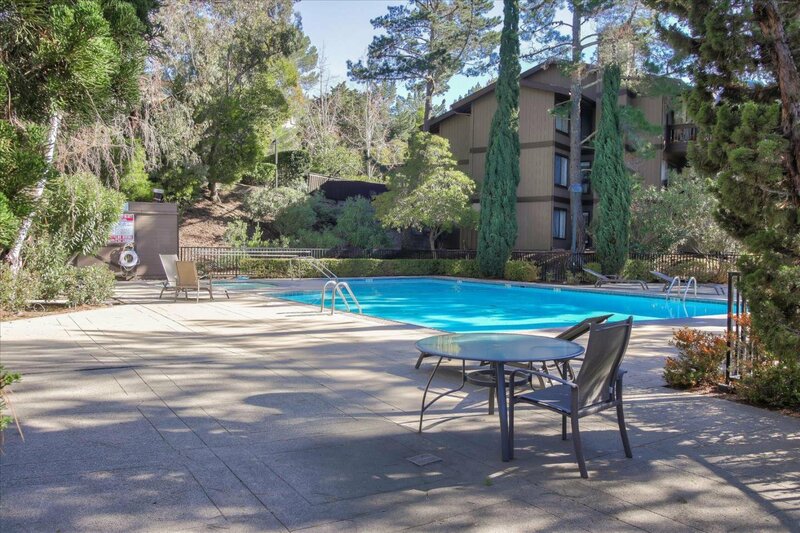 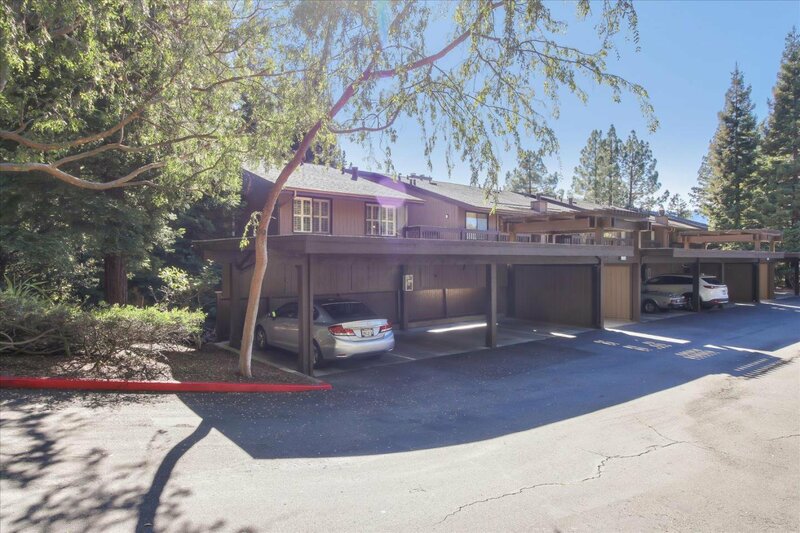 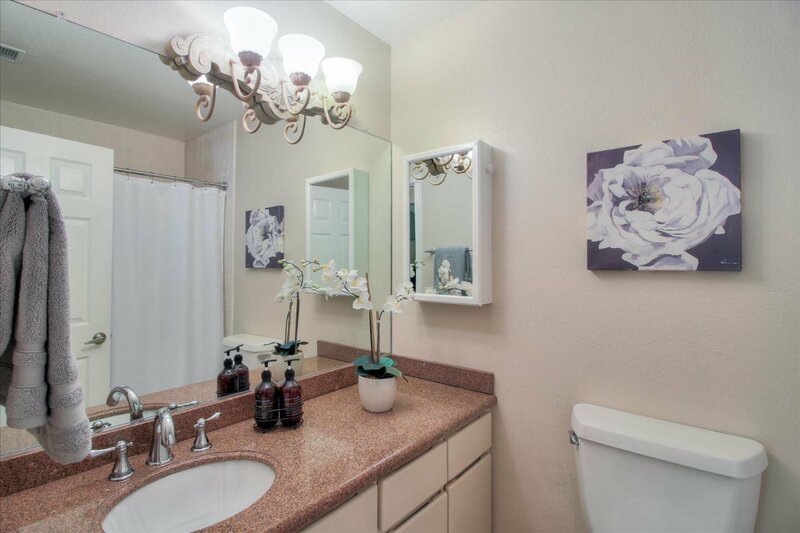 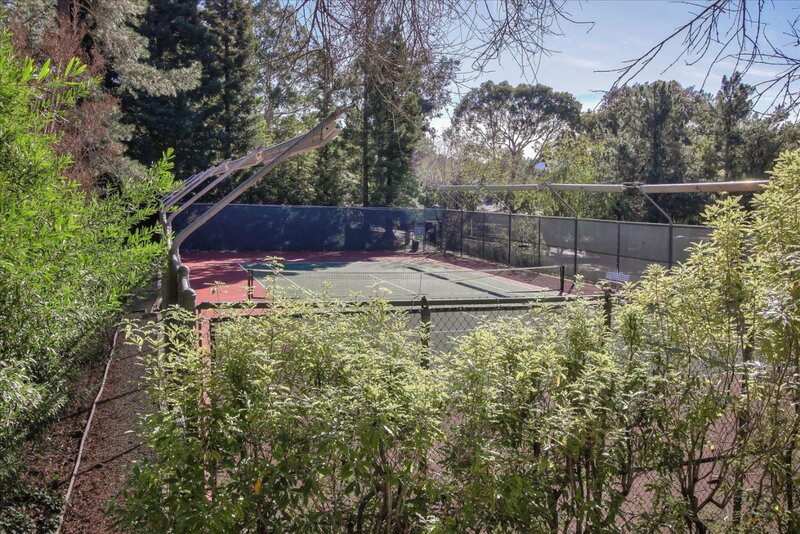 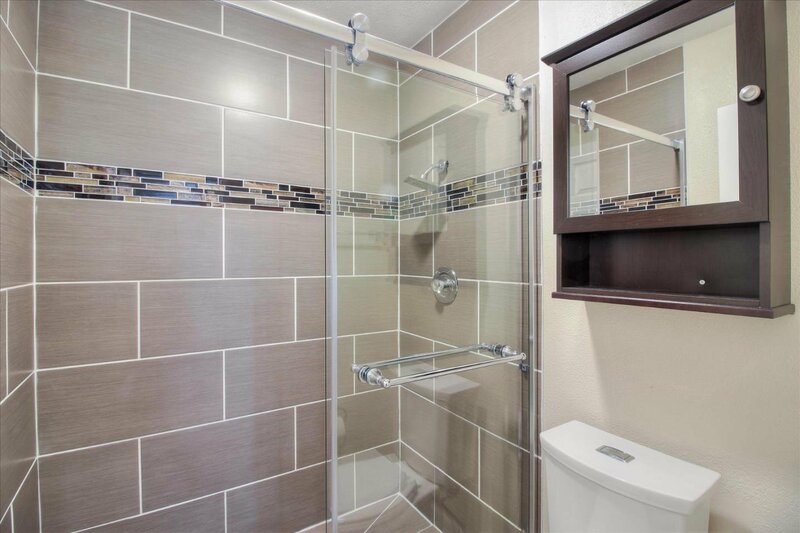 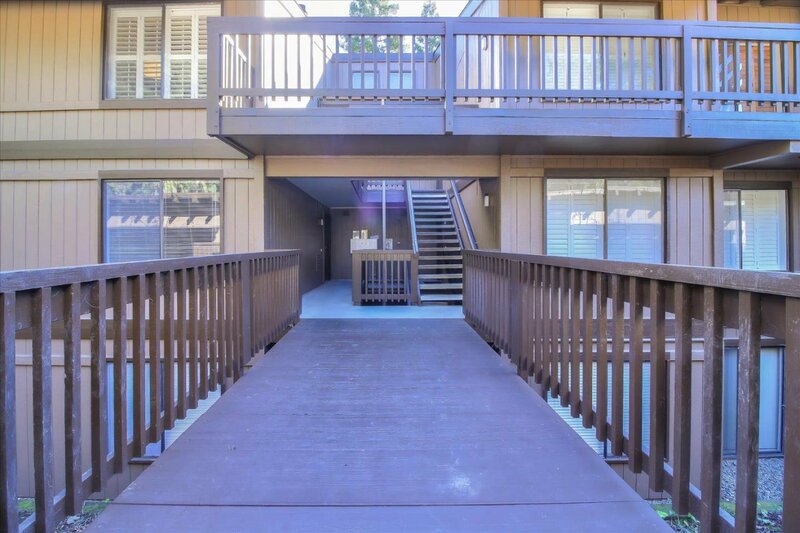 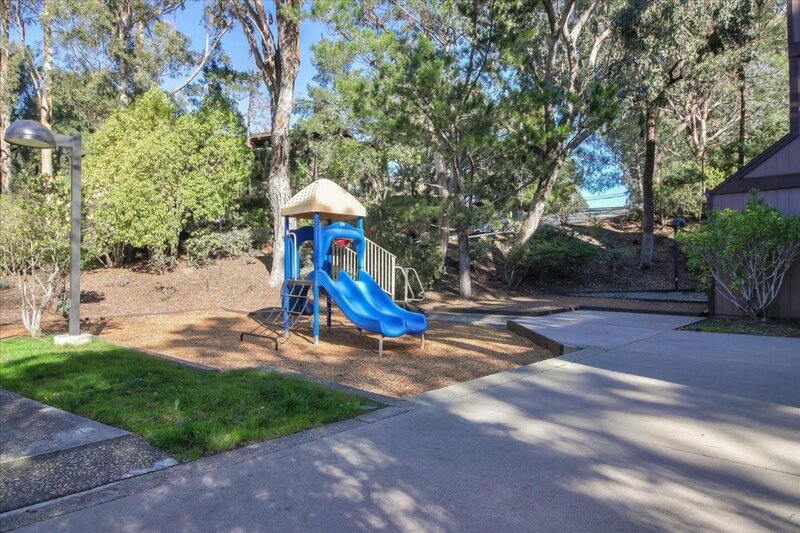 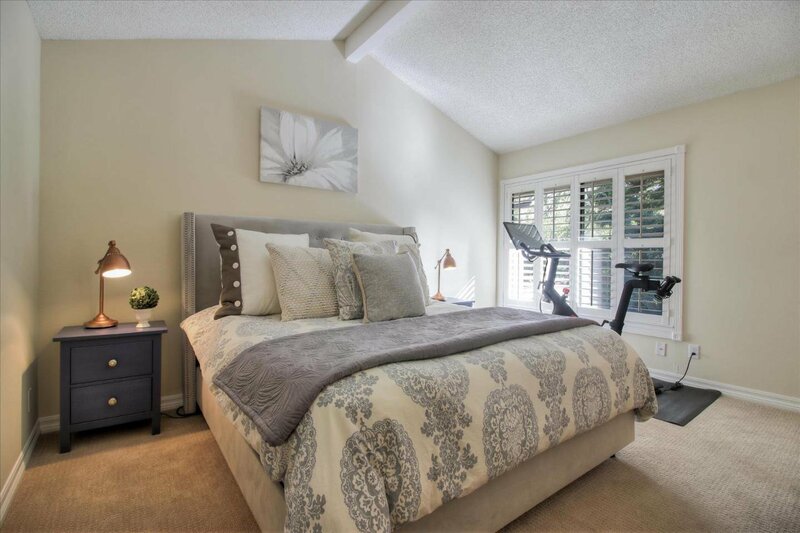 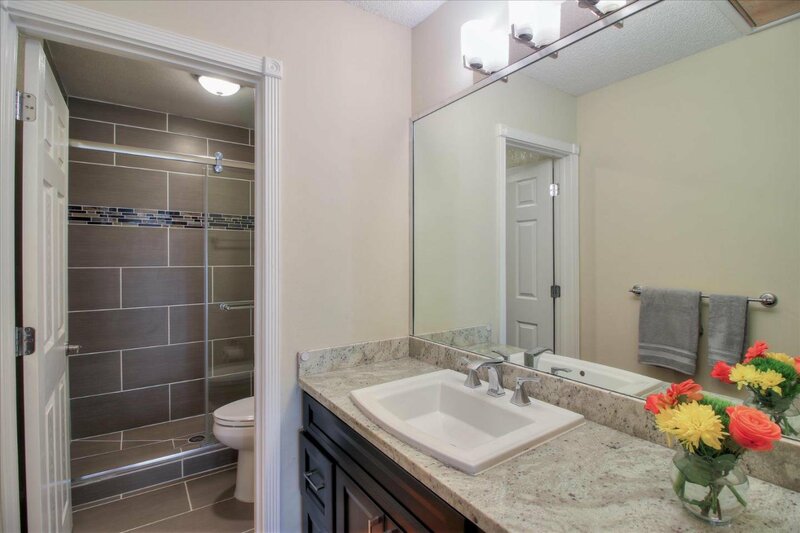 The community amenities include pools, clubhouse, tennis courts, play structure, nearby hiking trails and park close. 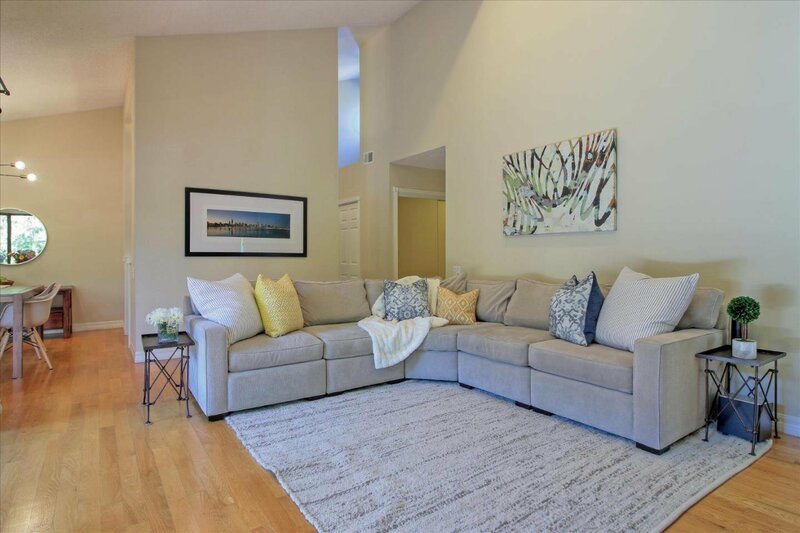 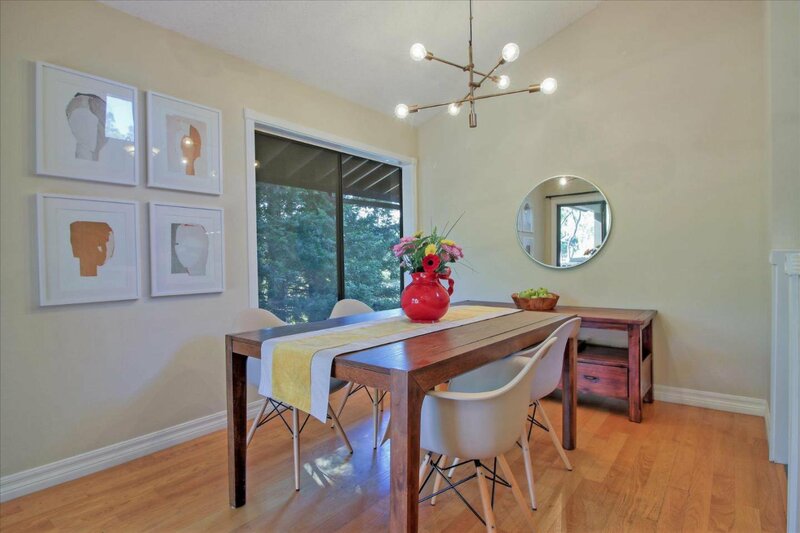 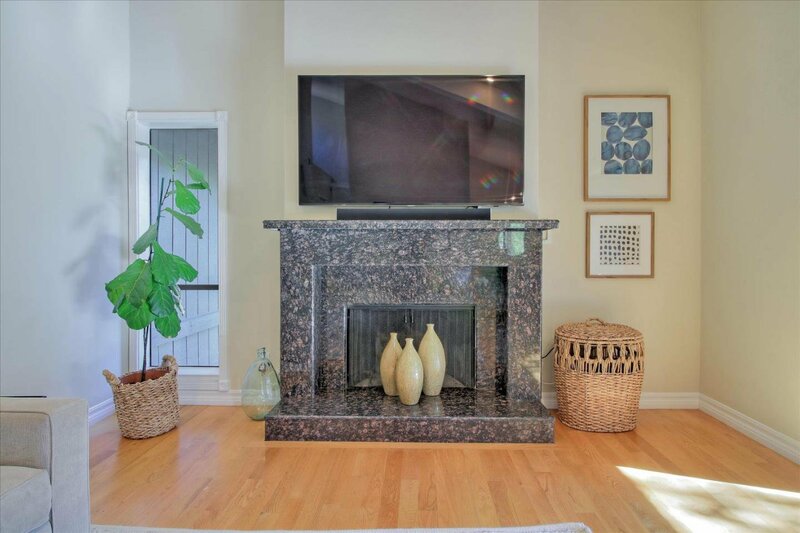 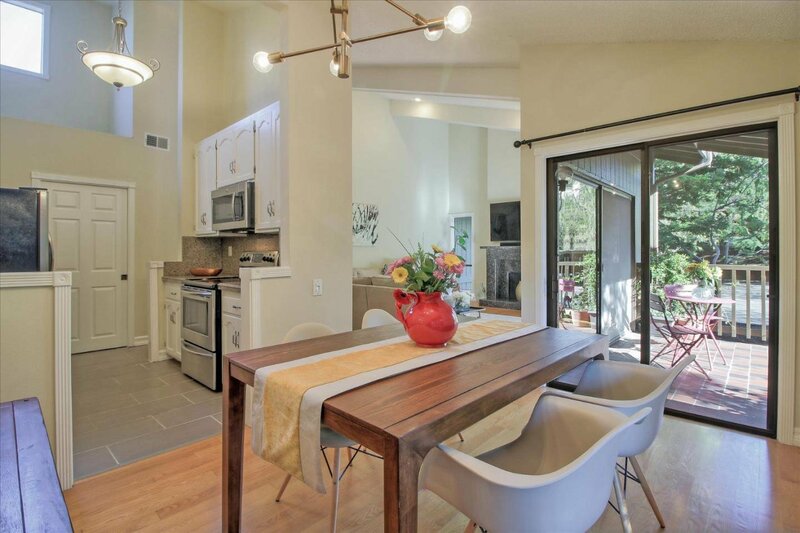 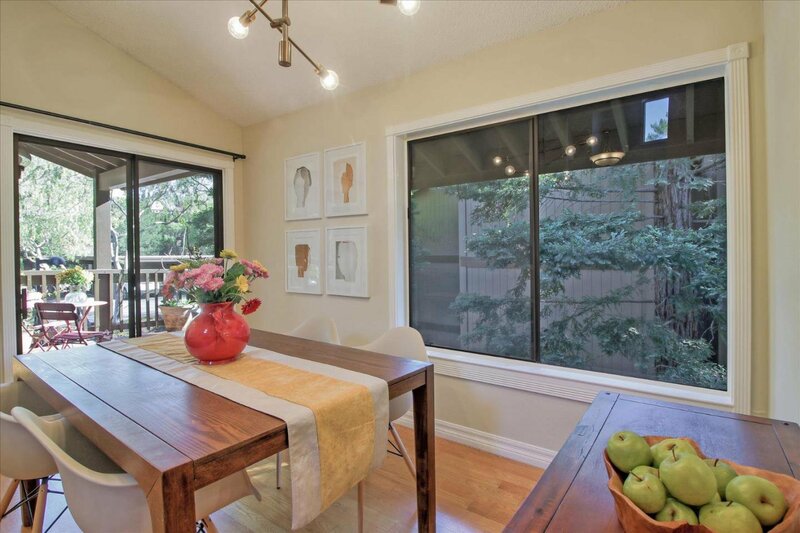 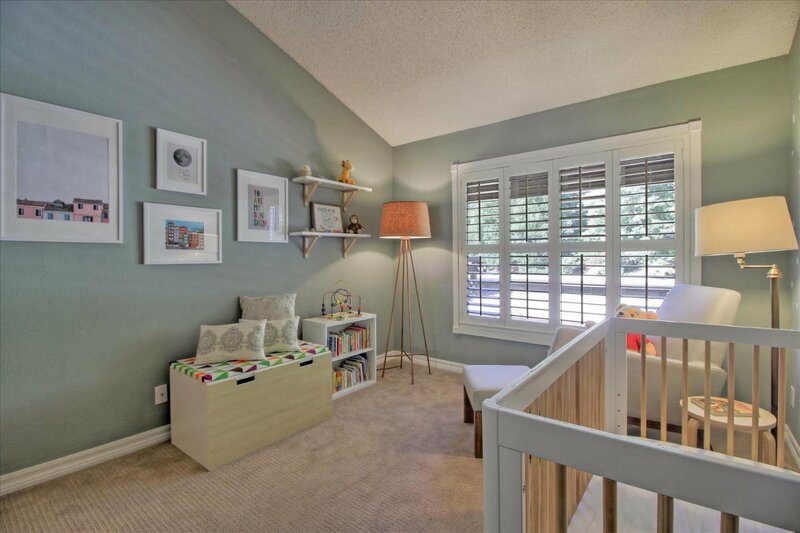 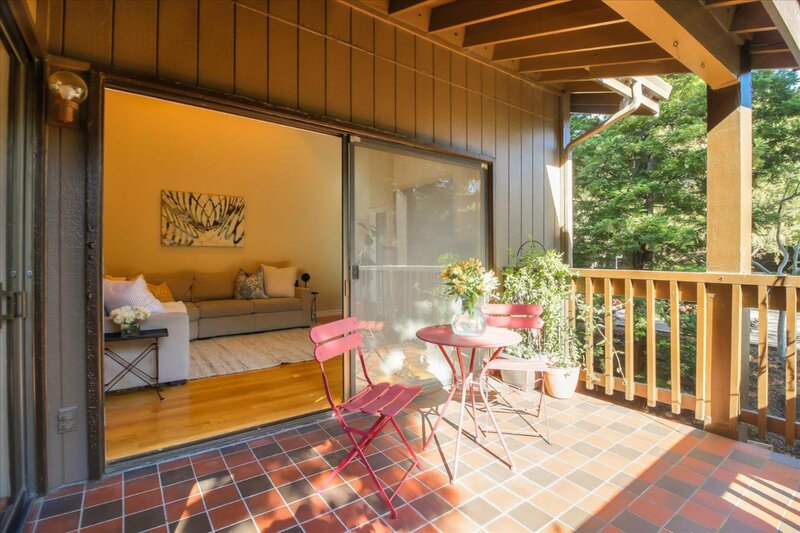 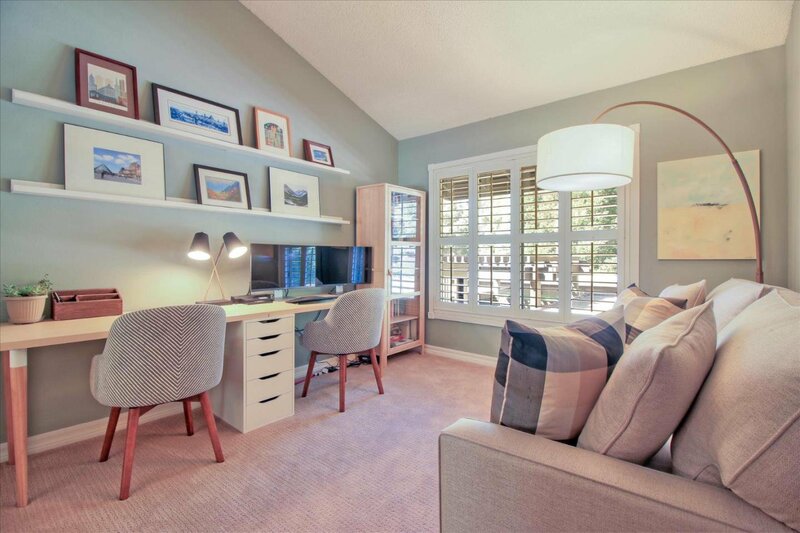 Dont miss out on this highly desirable, rarely on the market home. 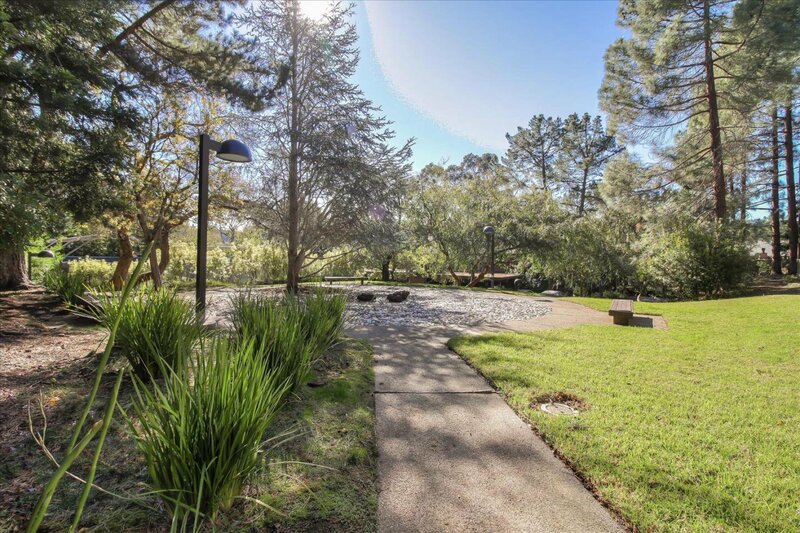 Minutes from downtown San Carlos the City of Good Living. 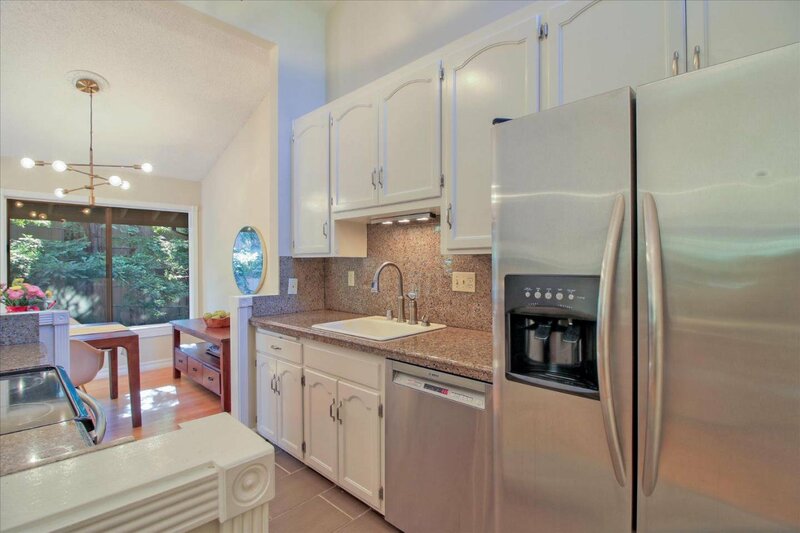 Close to Hwy 280 and Edgewood Park.